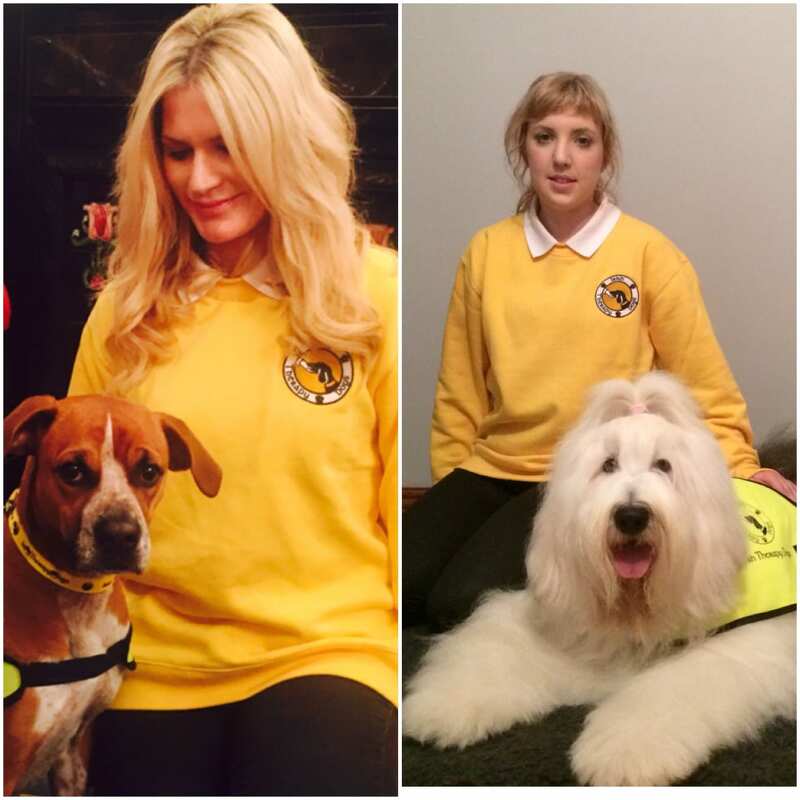 Irish Therapy Dogs welcome New Volunteer Visiting Teams, Jean and Cróga, and Anna-Marie and Maggie. No doubt they too will bring very special moments to all the wonderful people they will visit! Irish Therapy Dogs’ Junior Members Prepare For Annual Cake Sale! 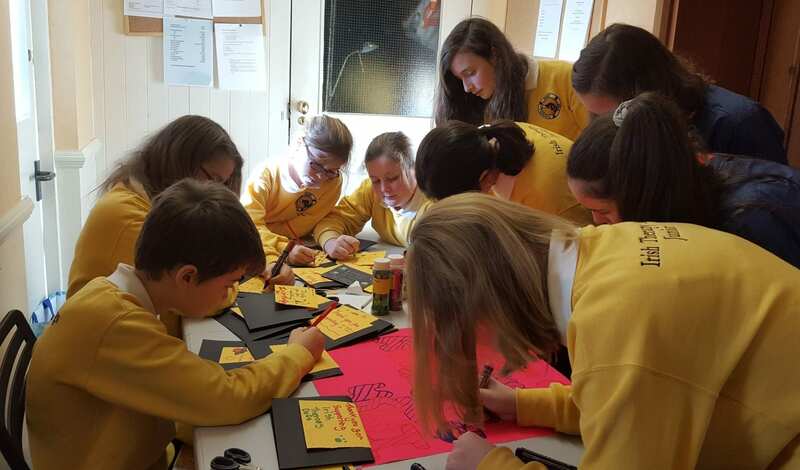 Irish Therapy Dogs’ Junior Members, joined by Scouts Fireanna and Ella from Dunboyne, have started their preparation for our Annual Cake Sale to be held in St. Joseph’s Pastoral Centre, Glasthule, on Sunday 24th. January(10.30am – 2.00pm). There was plenty of enthusiasm, teamwork and lots of fun and laughter as they organised and planned their duties for the event. The preparations continue as they perfect their culinary skills ! Fireanna and Ella, along with four more Scouts from Dunboyne, have chosen to research the work of Irish Therapy Dogs over a number of weeks to achieve their Gold Medal Award. Their project will conclude with a presentation on their research. 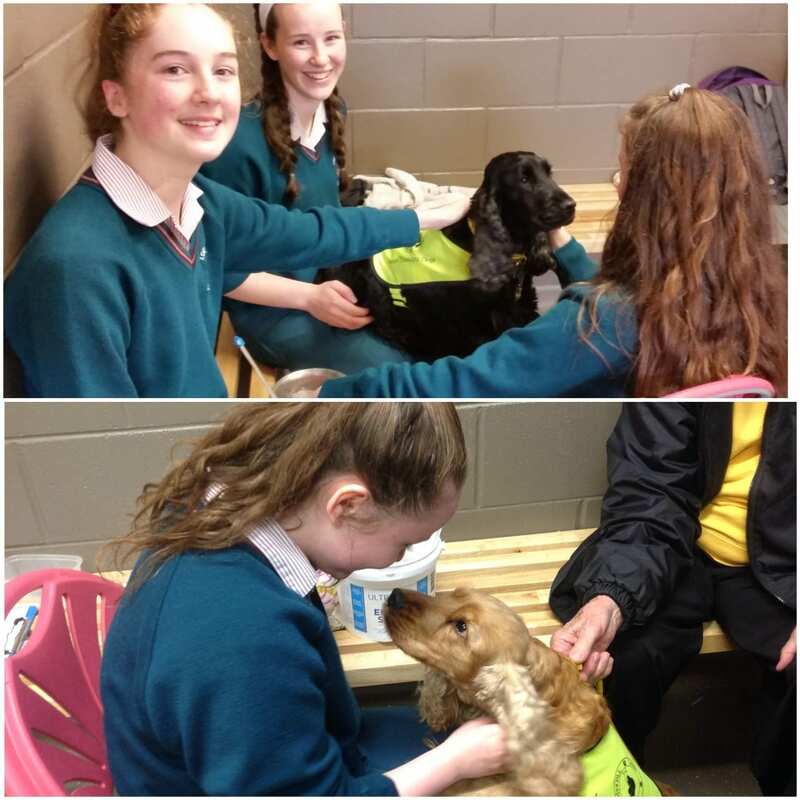 Eve and Eva (students from Loreto Abbey, Dalkey) enlisted the help of Irish Therapy Dogs Magic and Jewelina for their entry – ‘A Test into the Effect of the Presence of a Pet on People’s Pain Tolerance’ – in this year’s BT Young Scientist of the Year Exhibition. A Very Happy New Year to all our Volunteers, Junior Members, Care Centre Residents and Staff, School Pupils and Teachers, Sponsors and all who supported Irish Therapy Dogs at various events held nationwide throughout 2015. 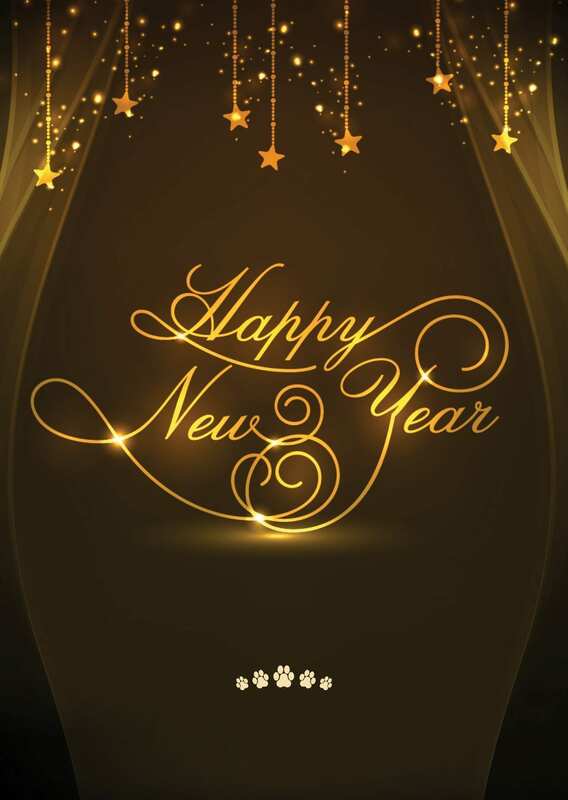 We look forward to meeting you all again in 2016. 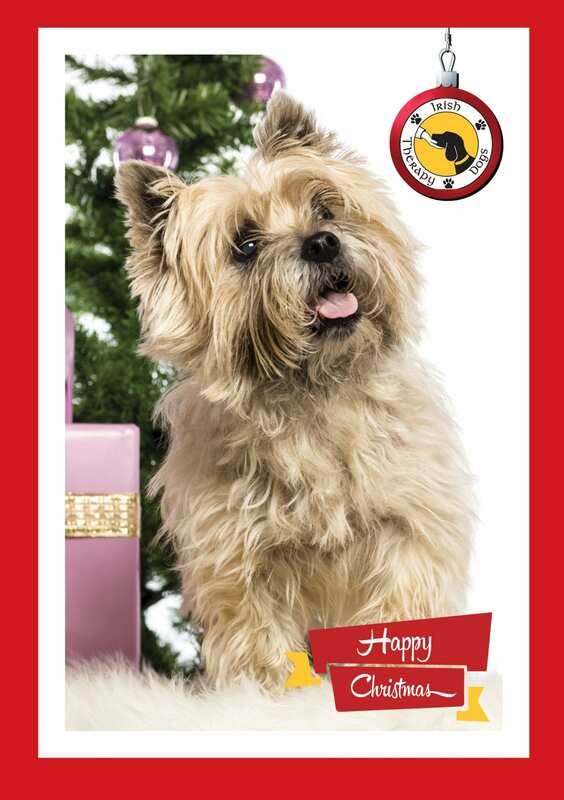 A Very Happy Christmas to our dedicated Volunteers, Junior Members, Care Centre Residents and Staff, School Pupils and Teachers, Sponsors and all who supported Irish Therapy Dogs at various events held nationwide throughout the past year. We hope that “Santa Paws” has a very special present for each and every one of our wonderful Therapy Dogs. 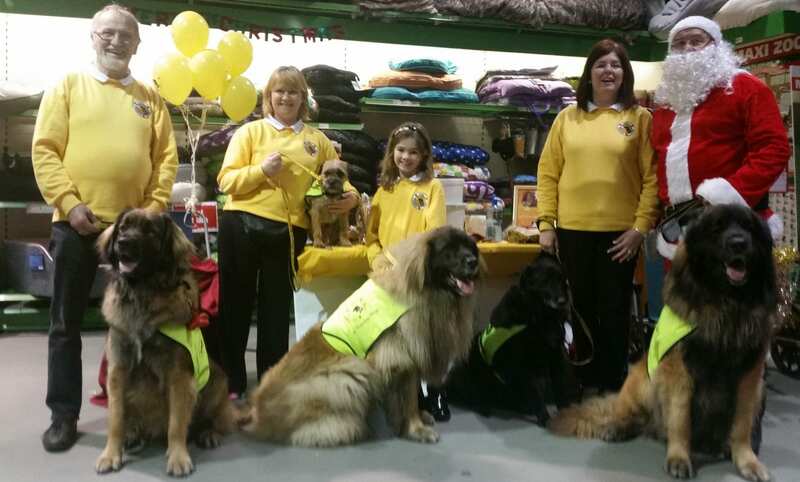 Irish Therapy Dogs would like to thank the Management and Staff at Maxi Zoo. Longford for the warm welcome extended to us at our Awareness Day held there yesterday. 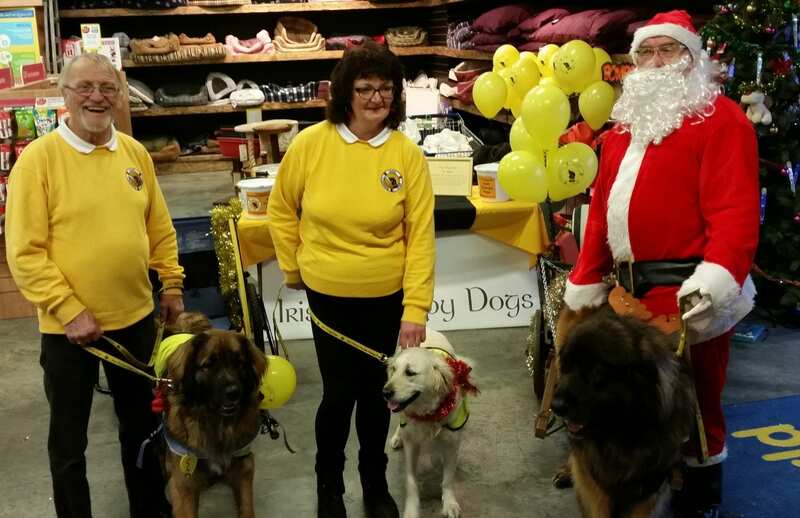 We thank their customers for the interest shown in our Charity and a?ppreciate the promotion and support given, once again, by Maxi Zoo, Longford to Irish Therapy Dogs.
. No doubt they too will bring very special moments to all the wonderful people they will visit! Irish Therapy Dogs would like to thank the Management and Staff at Petworld, Shannon Retail Park, Athlone for the warm welcome extended to us at our Awareness Day held there last Saturday We thank their customers for the interest shown in our Charity and appreciate the promotion and support given by Petworld to Irish Therapy Dogs. Deck The Halls with Boughs of Holly…..!!! Irish Therapy Dogs would like to thank the Management and Staff, Dundrum Town Centre for facilitating our Awareness Day held there today. We appreciate the interest shown in our Charity by the many visitors to the Centre. A special thank you to the members of “ A Glór Gospel” who gave of their time to come and sing carols with us. Their festive singing added to the occasion. Thank you also to Butler’s Chocolate Cafe for their support! Carol Singing, Dundrum Town Centre! 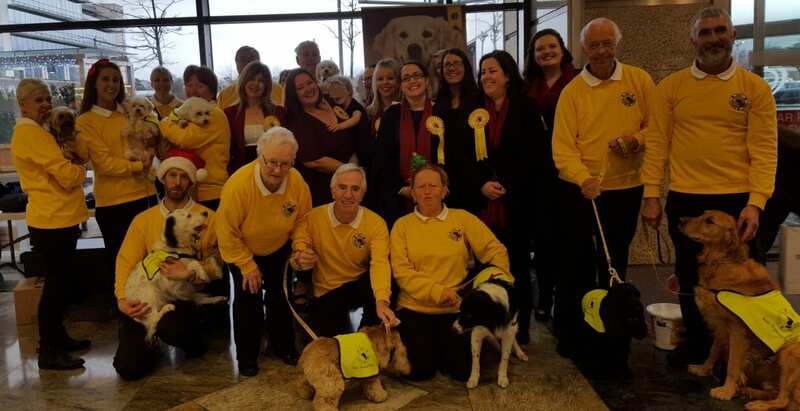 Irish Therapy Dogs’ Volunteer Visiting Teams invite family, friends and supporters to join with members of “A Glór Gospel” for Carol Singing at Tesco Level 3, Dundrum Town Centre from 10.45am until 12.30pm. on Sunday next. Please note change of location from Level 1 to Level 3.